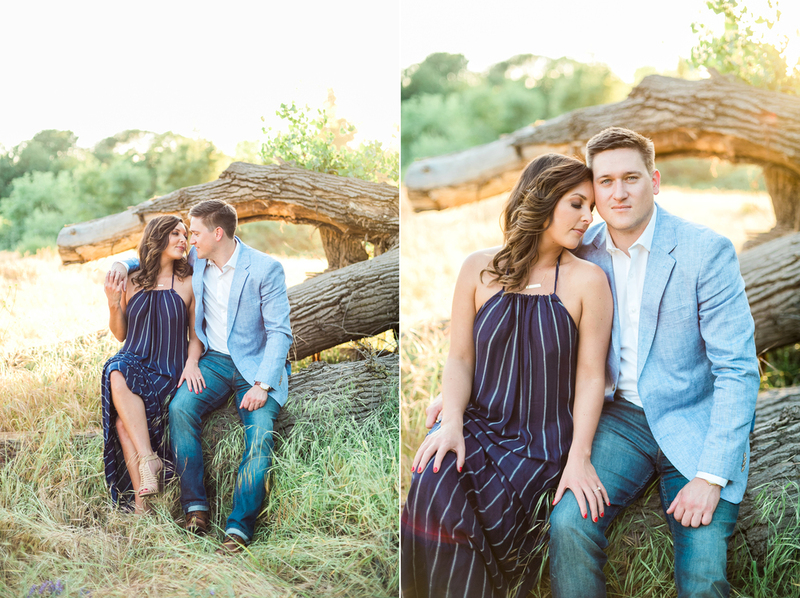 Here is a look into another beautiful engagement session captured this year. 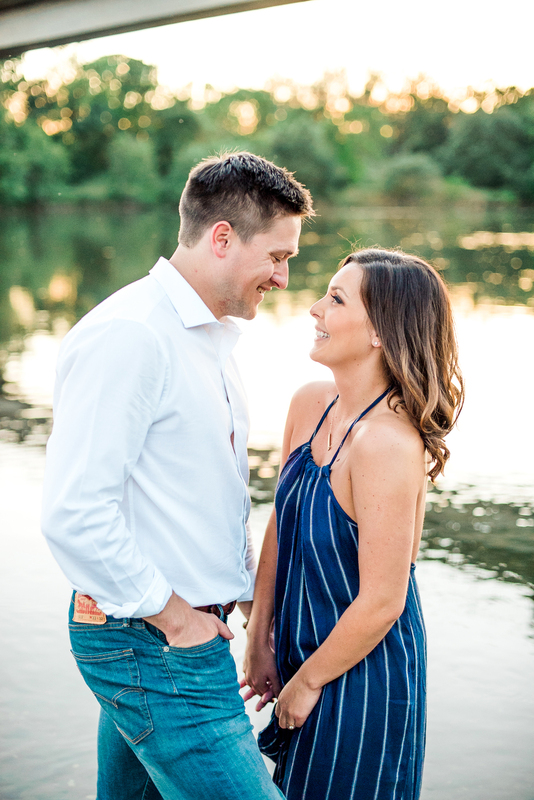 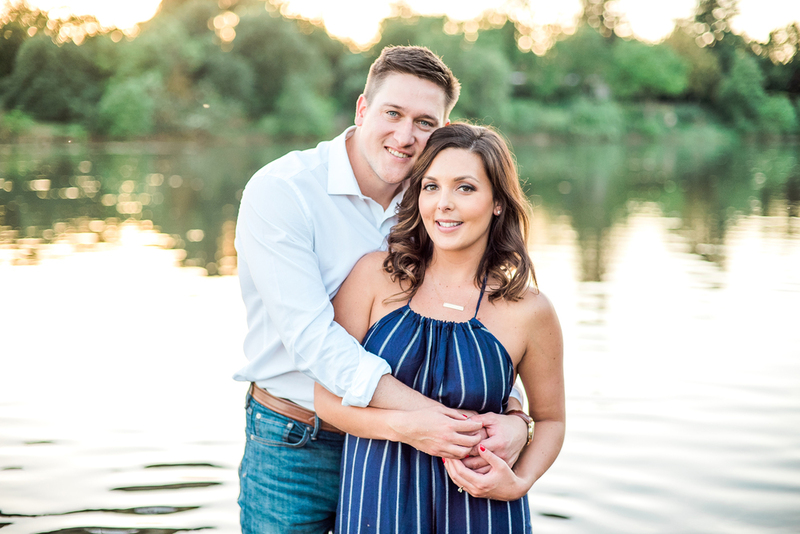 This one was filled with the best of Spring with fresh blooms, gorgeous natural light, the sweetest couple, warm sun and the refreshing river water. 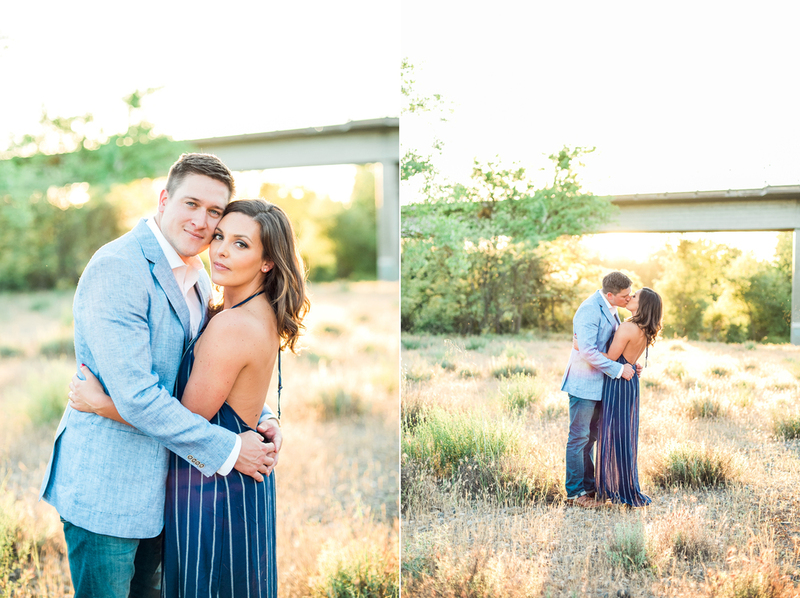 I was so happy when Miranda reached out to me in regards to taking her portraits, I have known her since the 7th grade and it is so nice to be able to reconnect with a familiar face from so long ago. 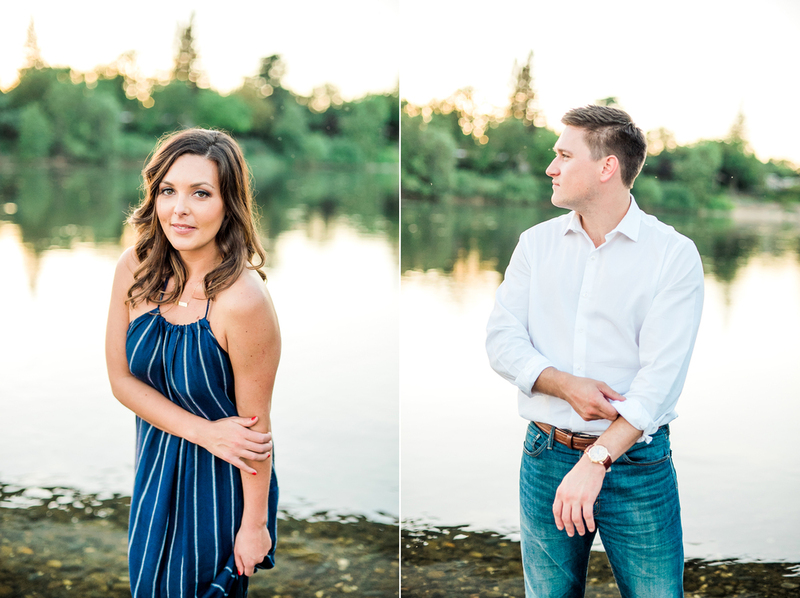 Miranda and Curtis were so fun to capture and I loved that they put their trust in me to find a place that would fit nicely into their theme for the wedding. 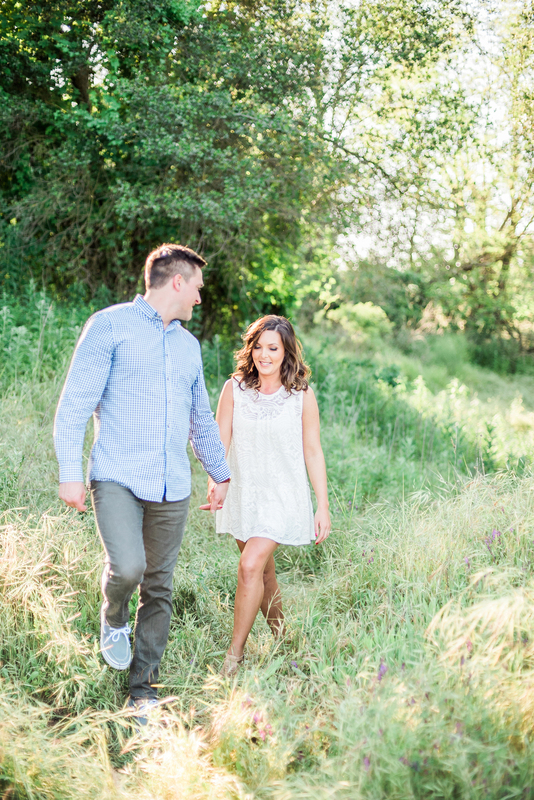 We had a blast with exploring some new spots and then getting into some refreshing water at the end for some pretty water images. 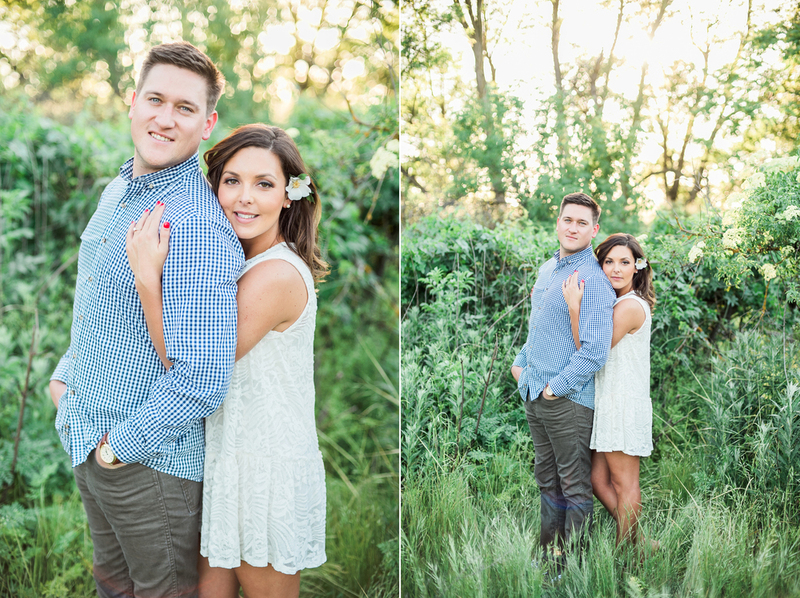 Thank you again you two for choosing me to capture this special time, cannot wait for the wedding!